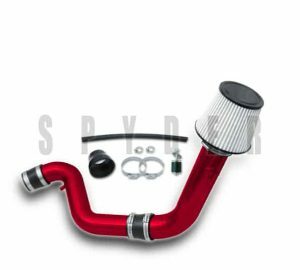 Looking to add some style under the hood of your Honda? 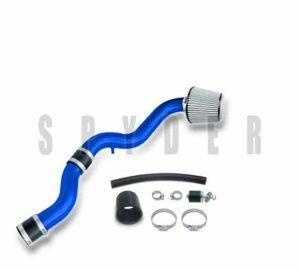 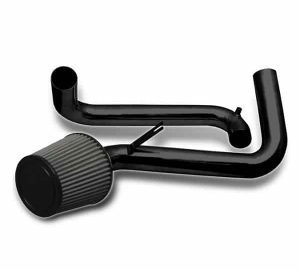 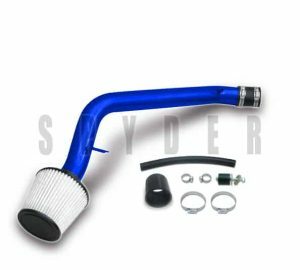 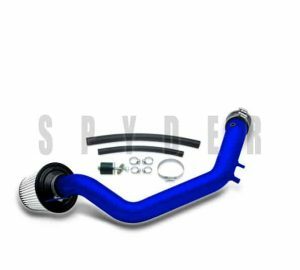 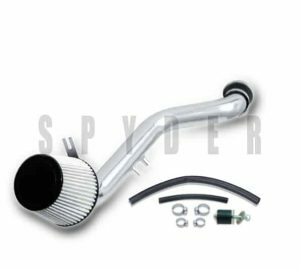 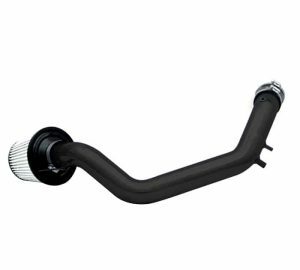 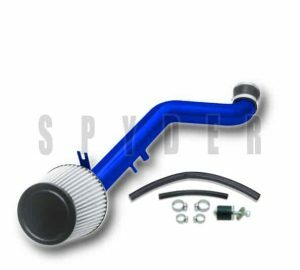 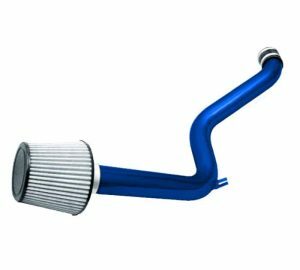 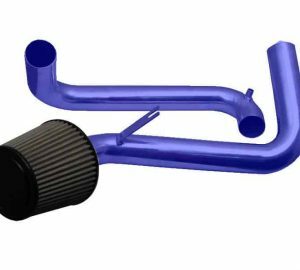 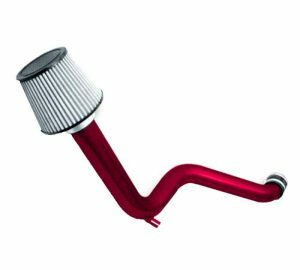 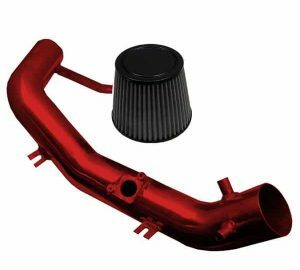 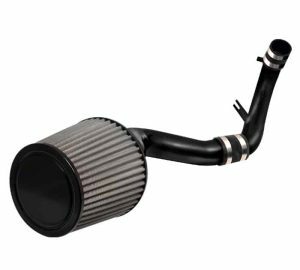 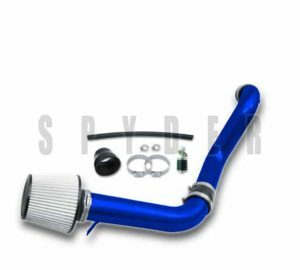 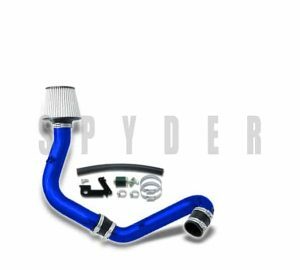 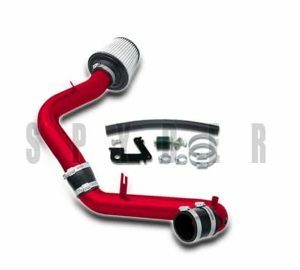 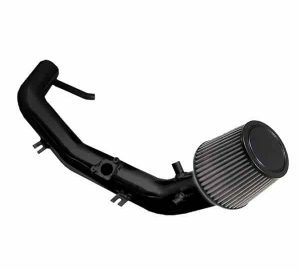 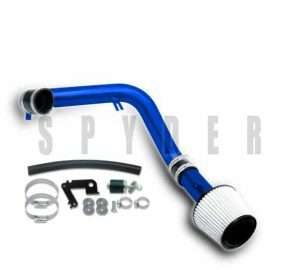 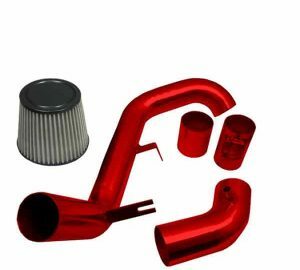 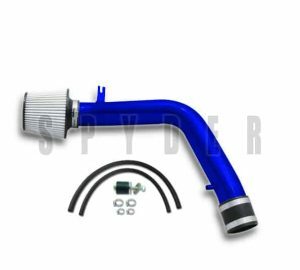 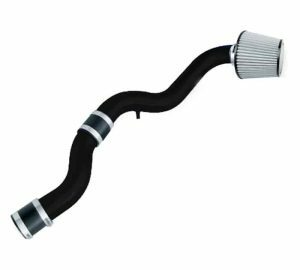 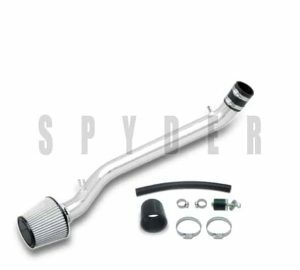 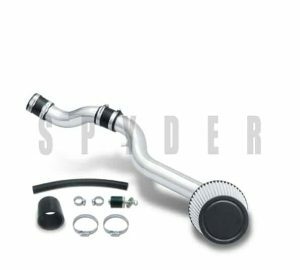 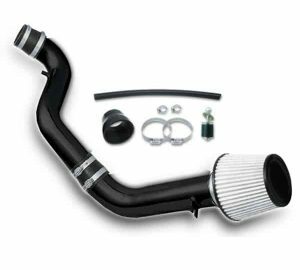 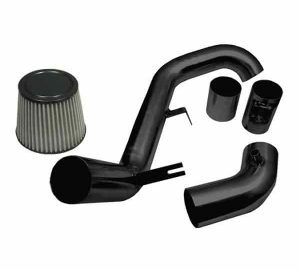 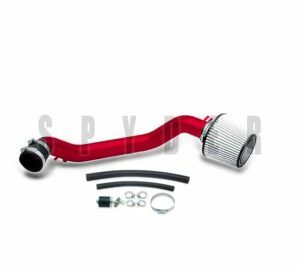 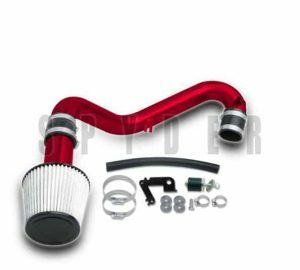 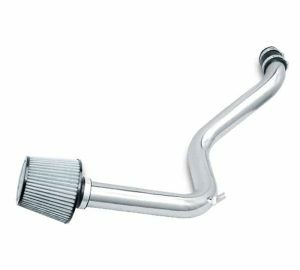 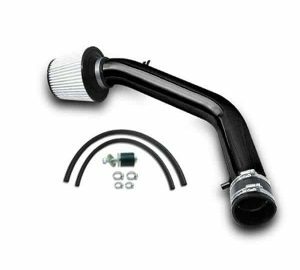 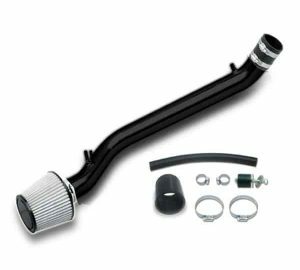 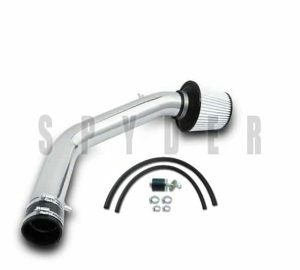 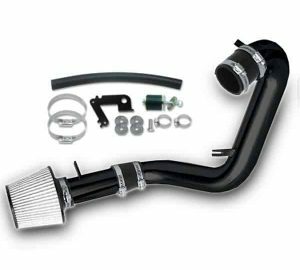 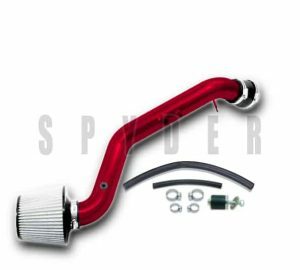 Air intake kits not only add looks but also increase power and add fuel economy. 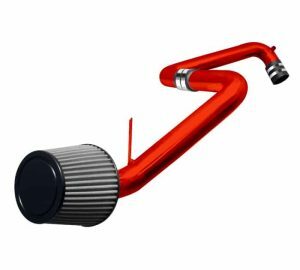 On average you can plan to gain up to 5 hp in your Honda by adding a short ram intake kit. 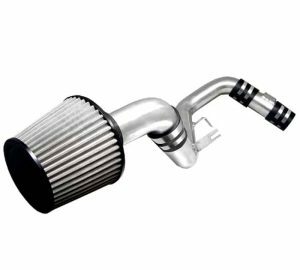 And slightly more with a cold air intake system. Air intakes are one of the most affordable, ways to customize your car or truck!